The first step to take before purchasing land is to make sure you'll be able to build on it! 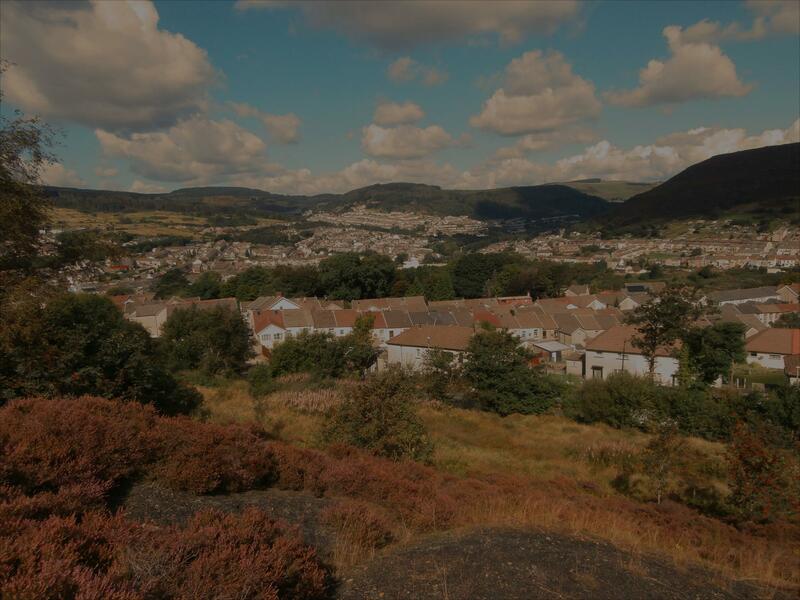 At Rhondda Geotechnical Services we provide site investigations at reasonable rates covering the whole of South Wales. RICHARD DAVIES - BSc.(Hons. ), MSc., F.G.S. Got a project we could help with?